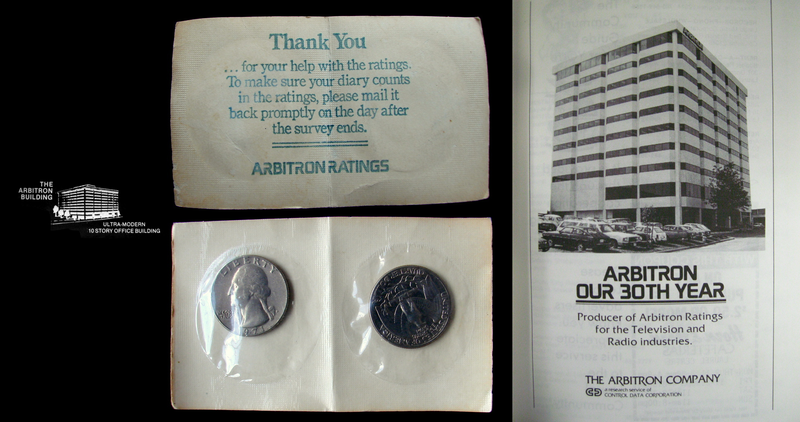 Remember when The Arbitron Building actually housed… Arbitron? Before there was an arbitron building at that location there was a brick rambler at 312 marshall ave.I used to live there.As a matter of fact there were 11 brick ramblers on one side of the street and on the other side next to the 4th street there were 2 more.All were torn down to make way for the new strip center. Wow! Estic, do you have any photos of the houses and/or construction of the building you can share here? Aside from aerial photos, I haven’t seen much of Marshall Ave. before the building opened in January, 1979. On another note, do you happen to be related to an Andy Tempesta, who’d be about my age (39)? He was one of my best friends in elementary school, but we lost touch decades ago, unfortunately. Andy Tempesta is my son.He is living in SC.He calls me abount once a month.Iwill call him & let him know. I can’t wait to see your photos! Thanks so much, again!